Former Builders, Board Members and the newly elected Board for 2019. The first winner of the POWWR Surge Award, recognizing ‘an electric personality positively impacting the current event’. Congratulations Cindy! 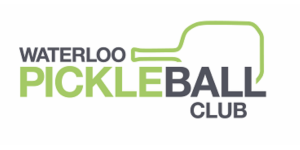 Pickleball of Waterloo and Wellington Regions (POWWR) is committed to providing a safe and welcoming environment, while facilitating the promotion, development and growth of the sport of Pickleball. Pickleball of Waterloo Wellington Region aims to facilitate the sport of Pickleball in Waterloo Region and Wellington County for the enjoyment of all.